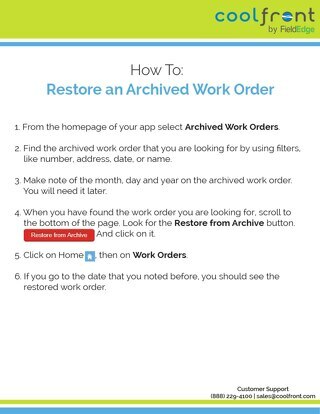 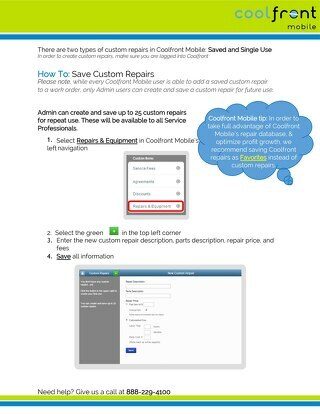 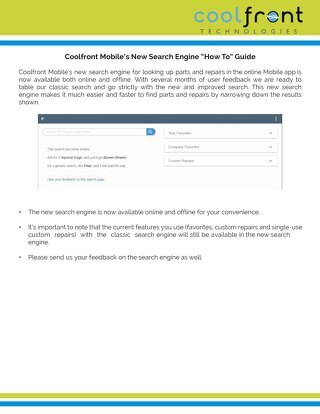 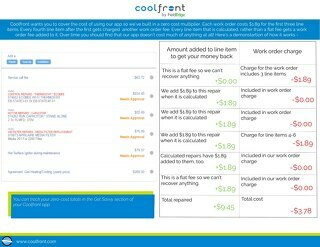 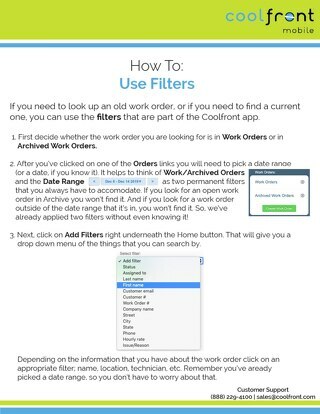 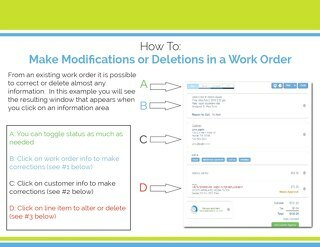 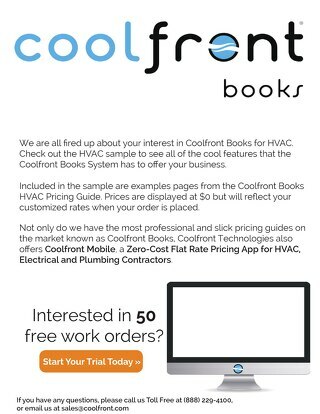 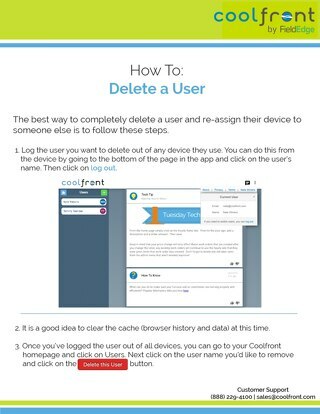 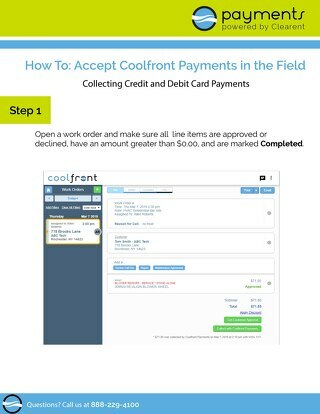 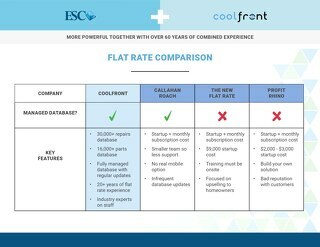 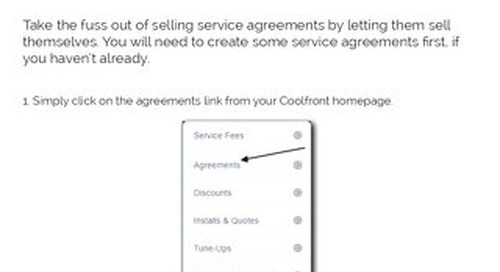 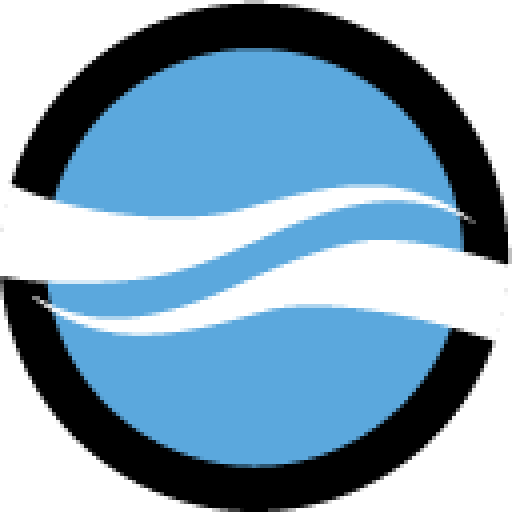 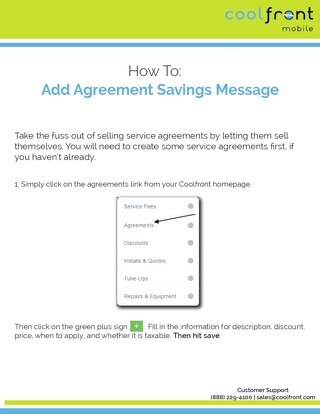 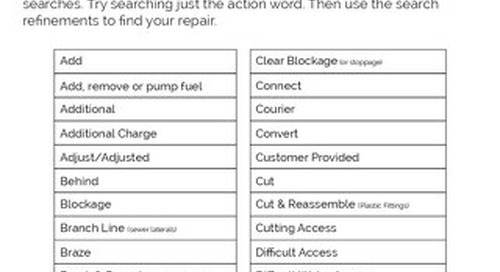 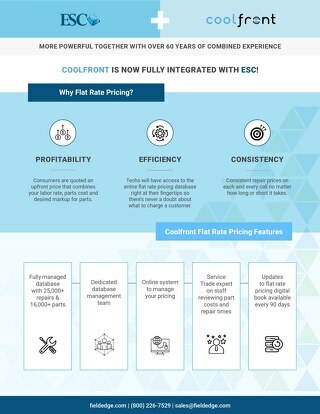 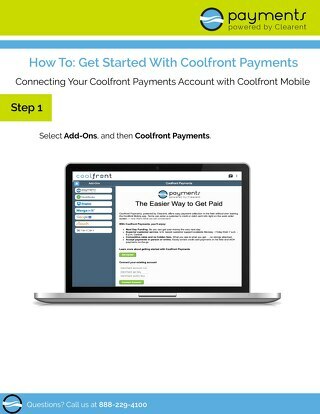 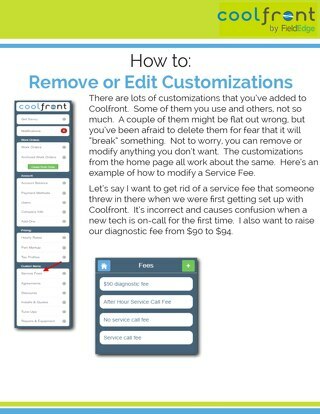 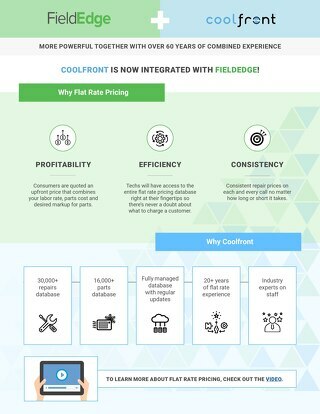 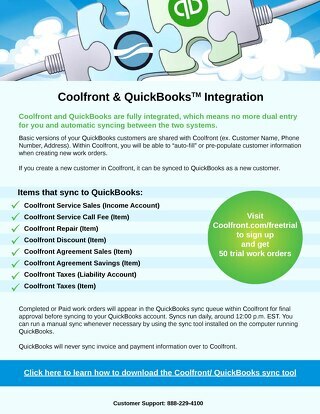 What types of custom repairs can you add in your Coolfront Mobile account? 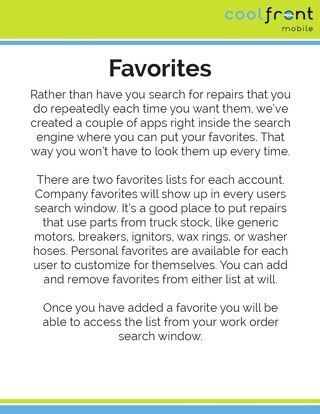 The answer is any type you'd like! 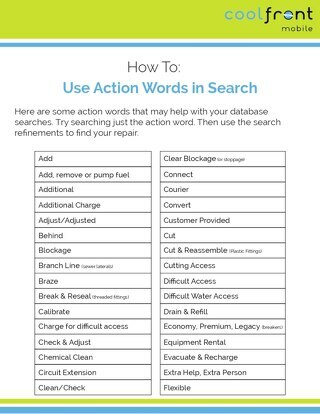 There are no restrictions as to what types of HVAC, electrical or plumbing repairs you add, and you can always add your other miscellaneous repairs as well!